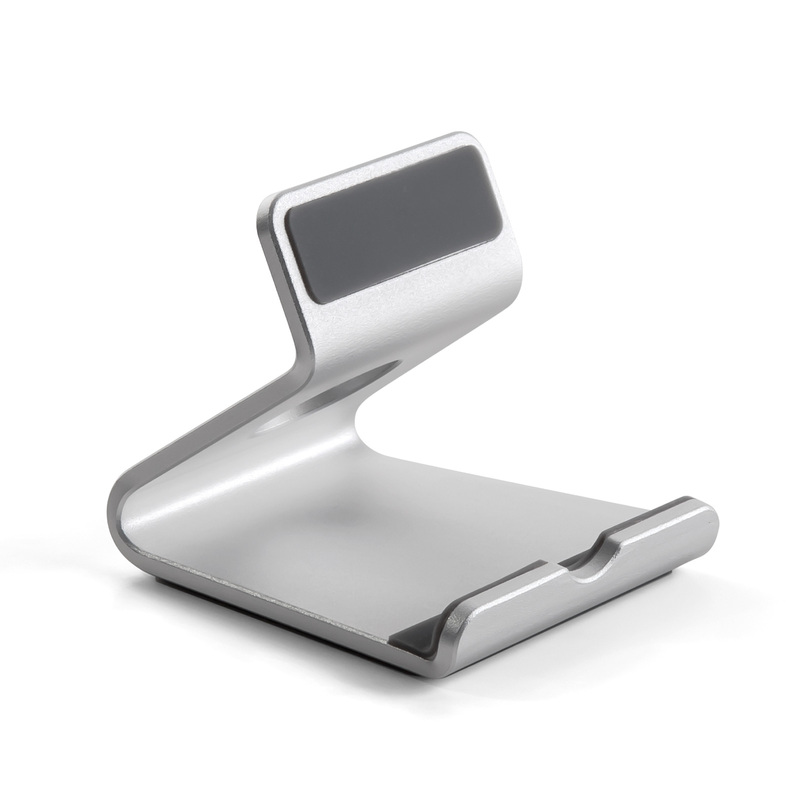 Works with all 4-8 inches smartphones and e-readers. 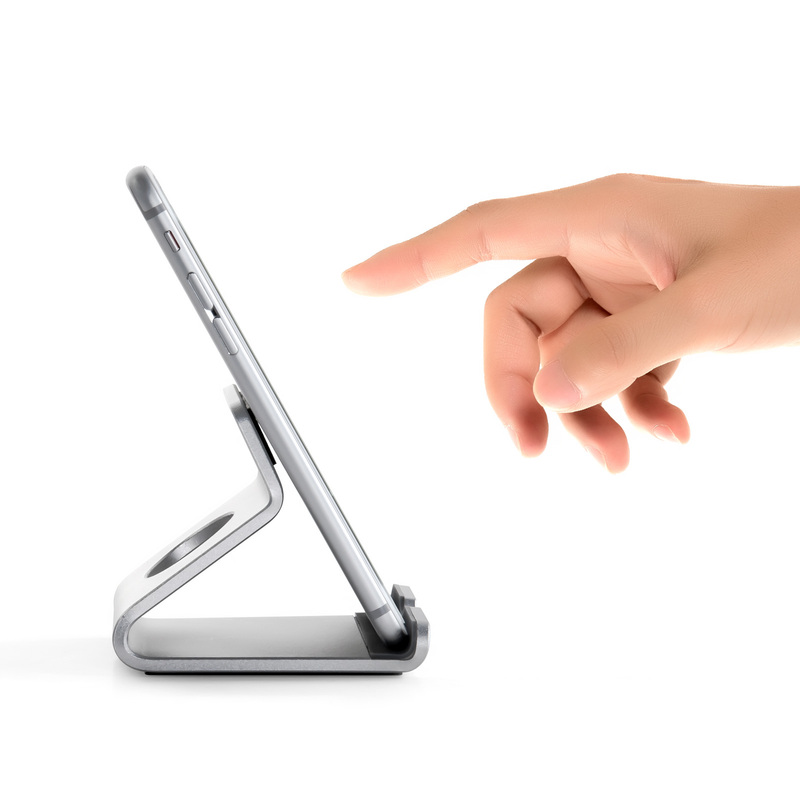 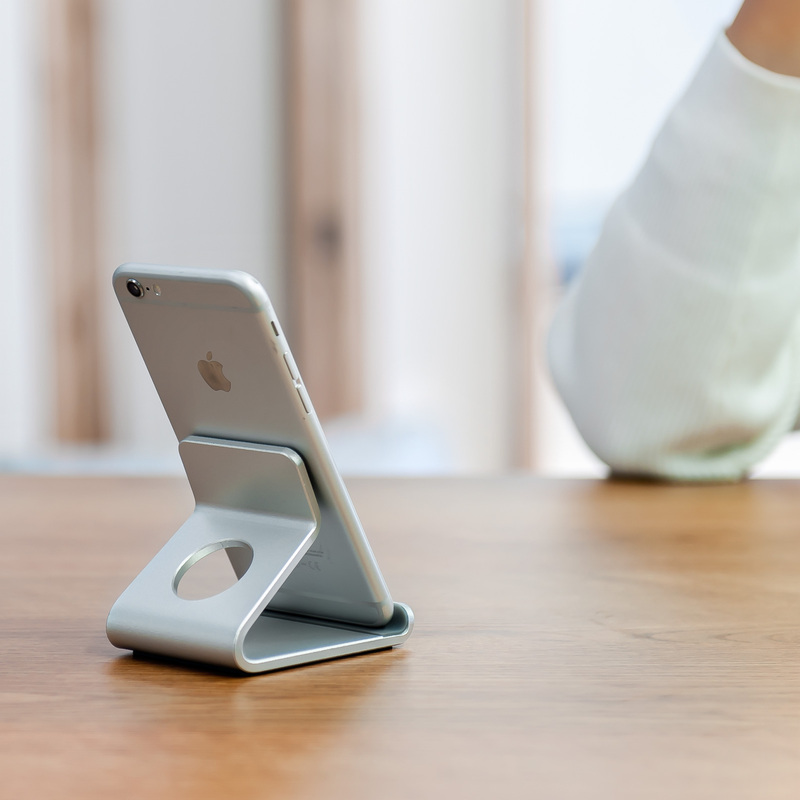 Rubber pads protect your device from scratches and sliding. 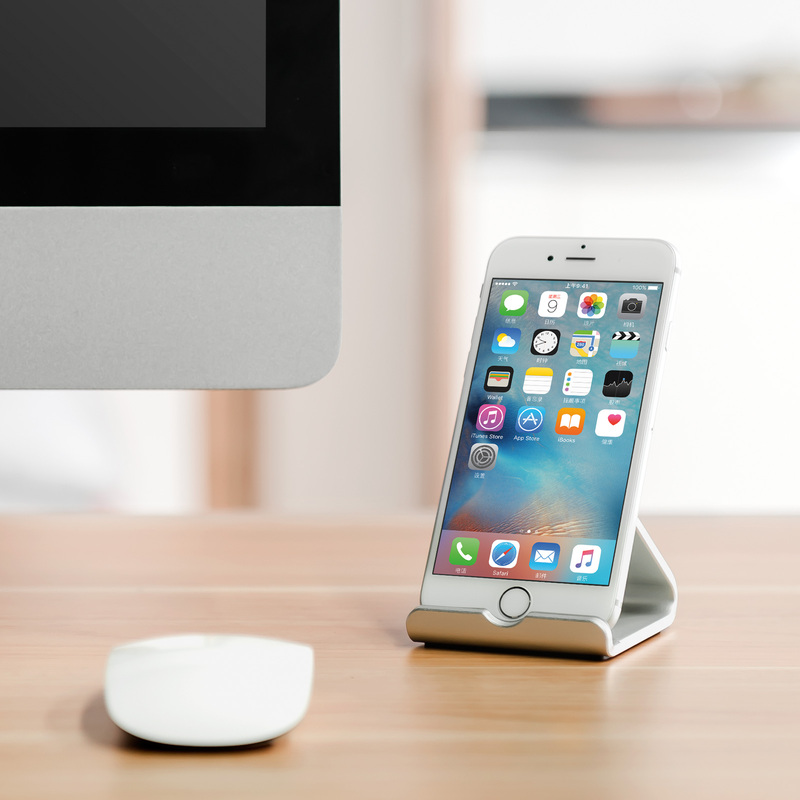 Back circular cutout provides easy management of charging cable, get rid of your desk mess. 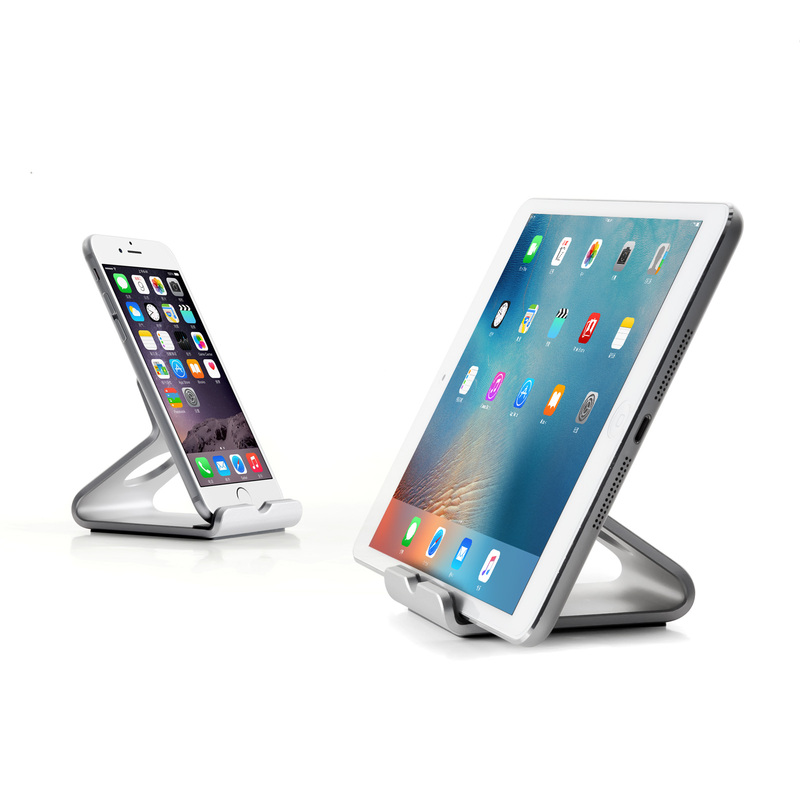 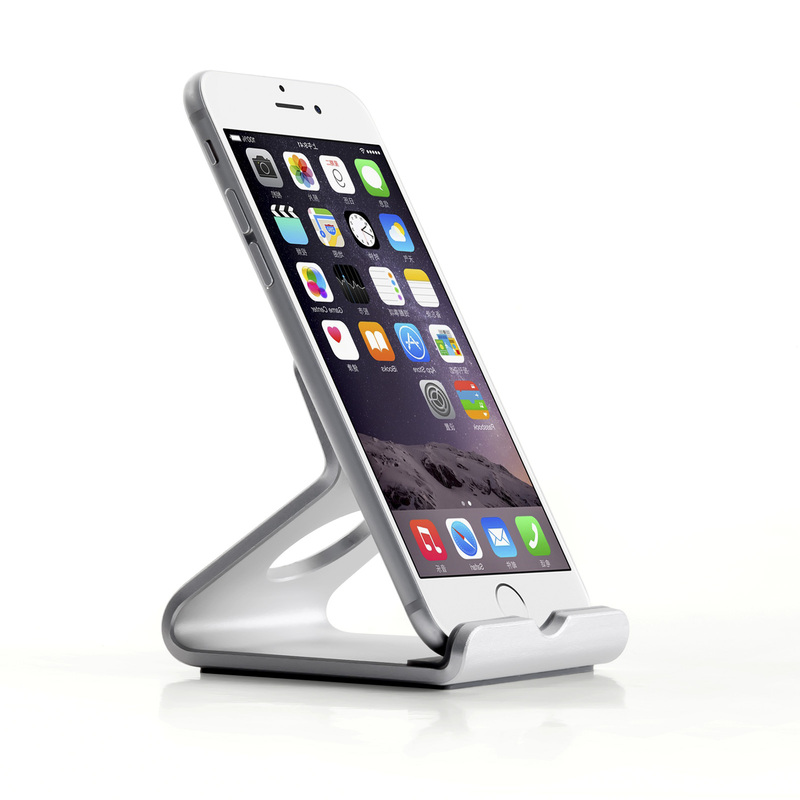 Package contents: 1pc of UPERGO aluminum dock, and free lifetime technical support.